One of the optimal advantages of ethanol fireplaces is the versatility. 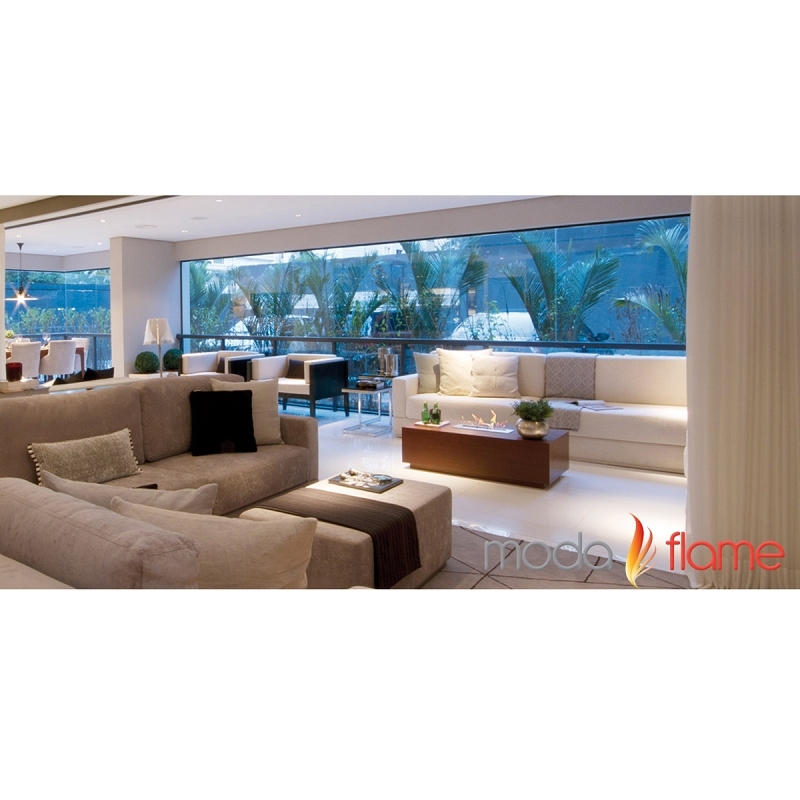 Ethanol Fireplaces have no limitations on where they can be used. Both free standing ethanol fireplaces, table top ethanol fireplaces, ethanol fireplace gates and ethanol fireplace burner inserts can be used indoors and out. Both types of ethanol fireplaces are small enough to fit in a compact car and be taken to a summer home, vacation getaway and even an outdoor event. Possibilities are endless!